Any given construction project will consist of many different aspects, such as planning, construction and maintenance, and be influenced and have an influence on various persons and organisations, constructors, planners, the public administrative authorities as well as the general public and local residents. Integral planning takes all of these aspects and factors into account and systematically ensures all requirements are met for the duration of a project. Starting with the very first idea that sparks a project to life, all the way until the final handover of the project, our holistic planning approach ensures that a mutually reached solution employing every integrative means can be realised and implemented. For our customers in turn this means, having a partner with extensive knowledge and understanding of all the internal and external trade issues and processes. A partner who not only has in his possession all of the required and relevant expertise, but who can also rely on the support of an experienced team of professional experts. Plans for modern buildings and service products are strongly influenced by an agile development process, with the involvement of key stakeholders who in turn require clear decision-making structures and responsibilities. The dicisive factors for an efficient and effective planning and implementation system, are having a consistent definition of all requirements and a systematic compliance with all regulations. This includes firstly the interactions of all persons involved and secondly the use of various planning tools. Experience has shown us that the best results for all involved are achieved by sustaining a genuine partnership relationship as well as a relationship of trust between the owners, planners, construction companies and users. 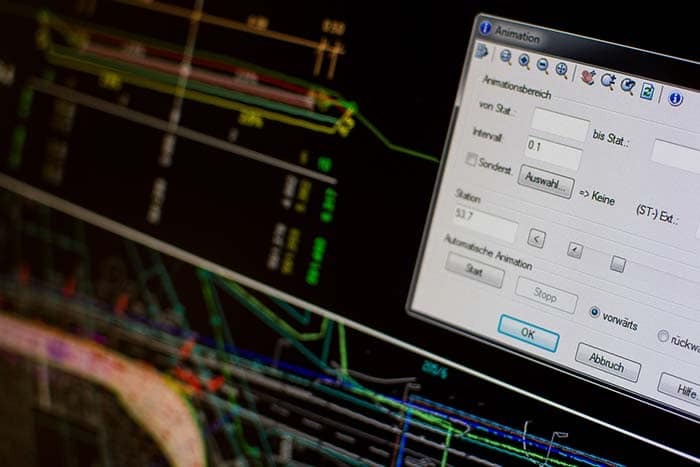 Even intgral planning requires a human touch as well as it needs precise controls of all work processes, hopefully without excessive bureaucracy. The most important point is to remain focused on the whole project, while constantly searching for the optimal solution to any complications experienced. Just as the human side of a planning process requires a common understanding of the projects structure and objectives, as well as the projects communication structure, the tools, a planer needs for planning the project, need to be multi faceted and suited to the task at hand. Therfore our use of the Building Information Modeling tool (BIM) is not only to create and share an integrated data model, it also supports us in communicating a common understanding of all required working processes and in coordinating the various activities related to the joint projects requirements. A projects specific requirements are worked upon by various planning specialists, and so to create a mutually beneficial understanding of all the challenges encountered by these specialists, we need to be able to merge all of their specialist data onto one single platform, with the objective creating an efficient and effective project management. 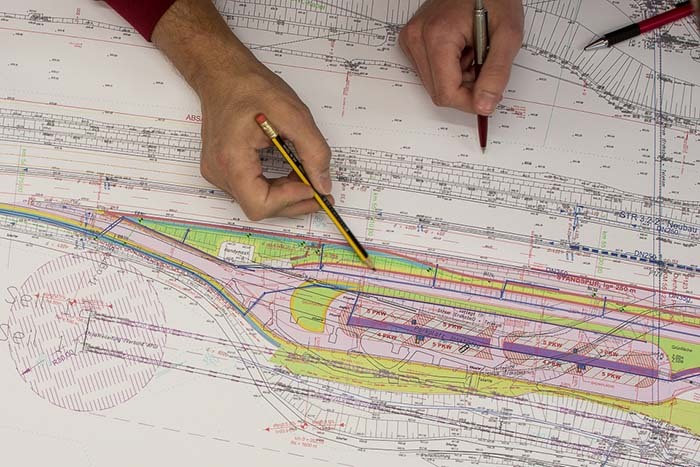 Our awareness of all of these points has led us to initiate extensive internal modifications and advancements, so now at the IKK and in our partner company TBH Engineer Ltd. all of the essential key competencies of building constrution, architecture, structural engineering and building services are actively integrated onto one single platform. We are endeavouring to initiate a comparable development in our civil engineering division, and have strengthened this position with the integration of ETL and the inclusion of Hydroconsult Ltd. into our corporate network, a logical step designed to enhance and compliment the integrated planning expertise of our civil engineering division.